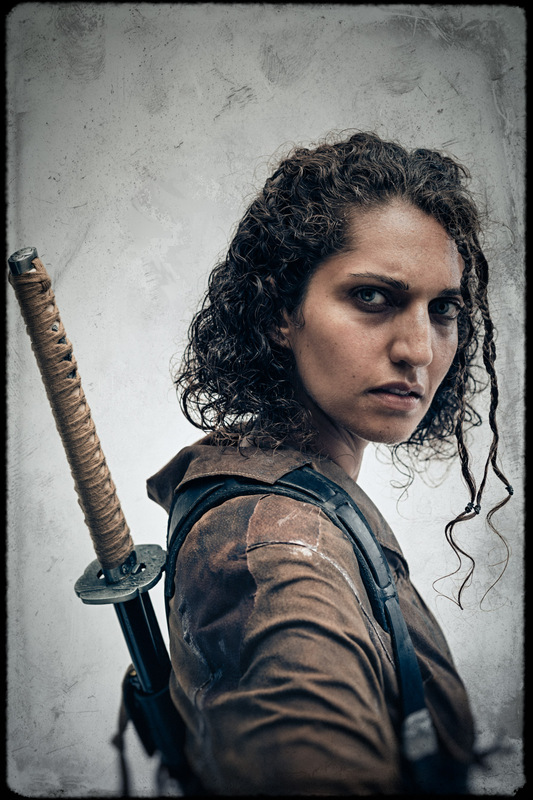 Character portrait of model and actor Mahsa Darabi as Cho in the cinematic series Bad Choices. Introducing the cinematic world of Bad Choices, a visual screenplay by dramatic conceptual photographer Andy Batt and featuring Mahsa Darabi as Cho. Bad Choices is a story of survivors of the collapse. It explores the dark spaces inside the minds of those who have to make the uneasy decisions that will keep them alive in their post-apocalyptic world—where there's nothing left but bad choices.